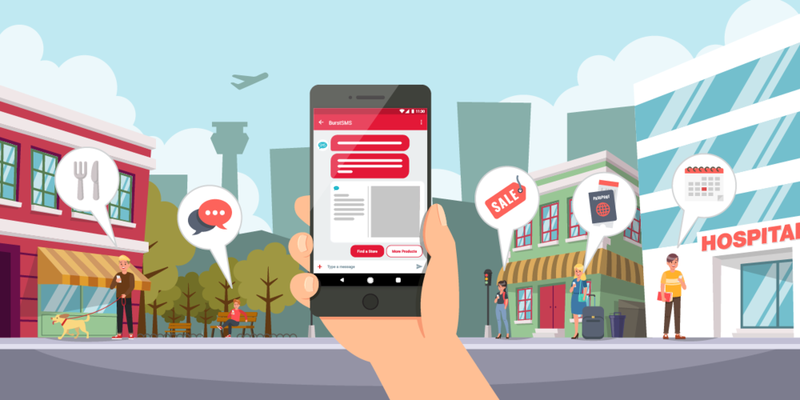 Rich Communication Services (RCS) is a next-generation SMS messaging protocol that will allow users to take advantage of features similar to that of mobile chat applications like Whatsapp and Facebook Messenger. It's designed to work on all phones and expected to be as ubiquitous as SMS is today, but unlike it, RCS messages are sent over a Wi-Fi or mobile data connection. Google is partnering up with some of the largest telecommunication companies in the world, to accelerate the availability of Rich Communication Services (RCS) for all Android devices. What are Rich Communication Services (RCS)? You may have heard the term RCS floating around, and if you haven’t - let’s fill you in. Rich Communication Services (RCS - formerly called Joyn) is an enhanced version of SMS which will allow video transfers, file sharing, instant group chats, IP voice calling, screen sharing, message delivery tracking, real-time tracking to see when the user is typing, and more.